Have your very own 'sail off into the sunset' moment this summer. 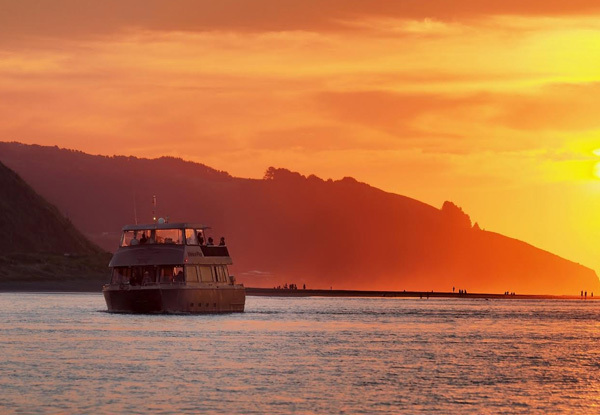 Set off from Raglan Wharf, and explore the charm of the Whaingaroa Harbour – one of the most spectacular harbours in the country. 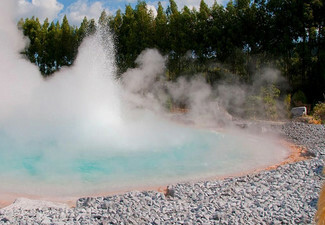 Cruise past marine wildlife and ancient limestone rock formations, and listen to fascinating tales about the history and culture of this very special area. Your friendly skipper and crew will take great care of you and make sure you have a magical experience. 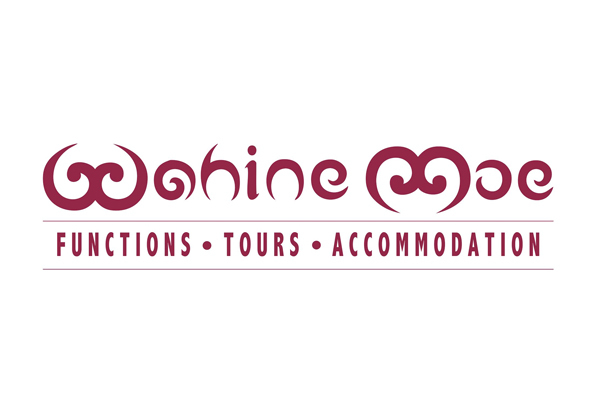 Cruises start from December 26th. 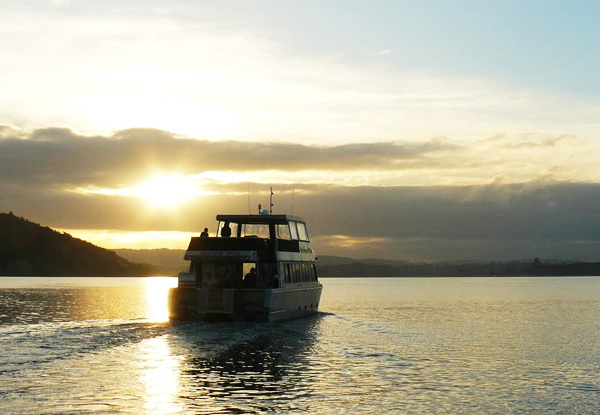 Grab a sunset cruise on board the "Wahinemoe" from Raglan Boat Charters. 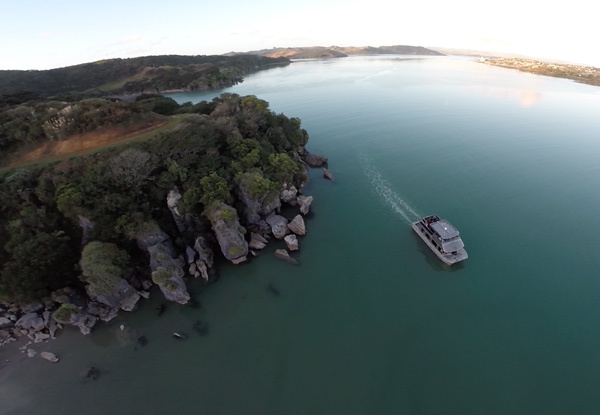 Maori for "Sleeping Lady," the "Wahinemoe" function boat is Raglan Boat Charters' pride and joy. 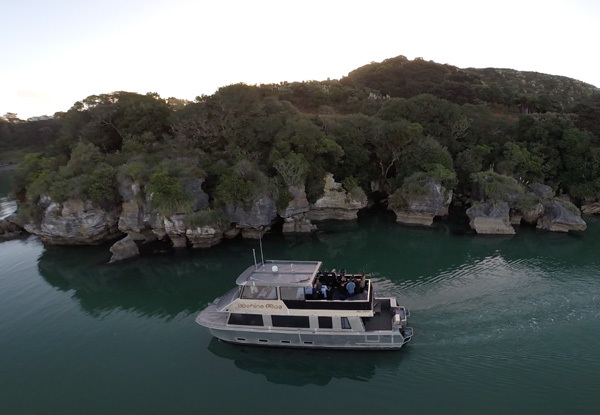 Offering sunset cruises, five-star luxury floating accommodation and a very unique venue for business outings and special occasions, the "Wahinemoe" is a regular in Raglan's stunning Whaingaroa Harbour. 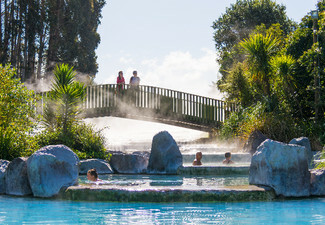 And with over 122 kilometres of ruggedly beautiful coastline, the Whaingaroa Harbour presents a natural environment that will simply blow you away. Catering menus featuring locally sourced delicacies are available for large group bookings. 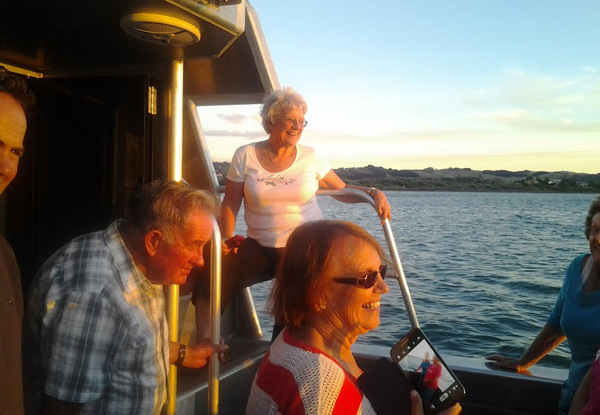 Your one and a half hour sunset cruise will take you on a unique adventure where you'll check out the ancient pancake limestone rock formations, numerous coves and private beaches, all the while listening to the captain's and crew's tall tales of Raglan's history, environment and culture. 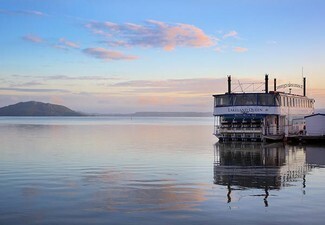 A licensed bar is on-board for you to purchase some bubbles or a cold one while taking in the beautiful sights. 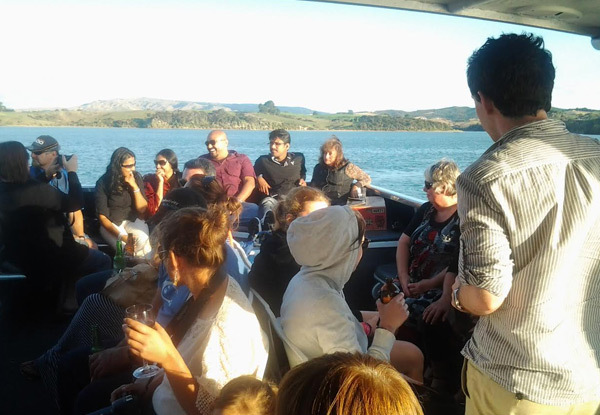 Bookings essential and must be made direct with Raglan Boat Charters. 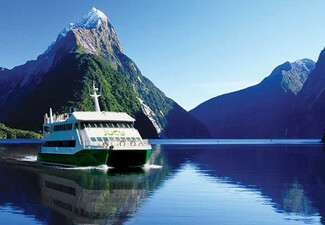 ​Cruises start from December 26th. Subject to availability and weather conditions. Cruises depart Thursdays to Sundays only. One coupon is valid for one person. A child is 1-13 years. Departure time advised when booking. Please be sure to check in 15 minutes prior to departure. Your coupon must be presented on arrival. Valid for the option stipulated on coupon. No refunds or exchanges unless required by law. No cashback. Not for use with any other offers.